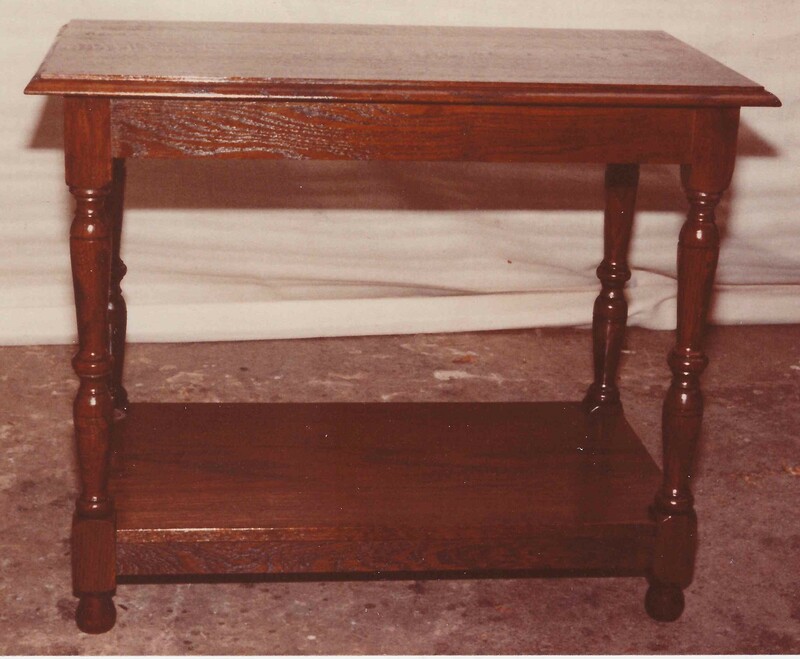 Some of the examples of New Work. 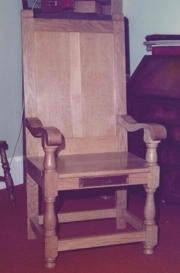 A Presentation Chair made in English Oak. 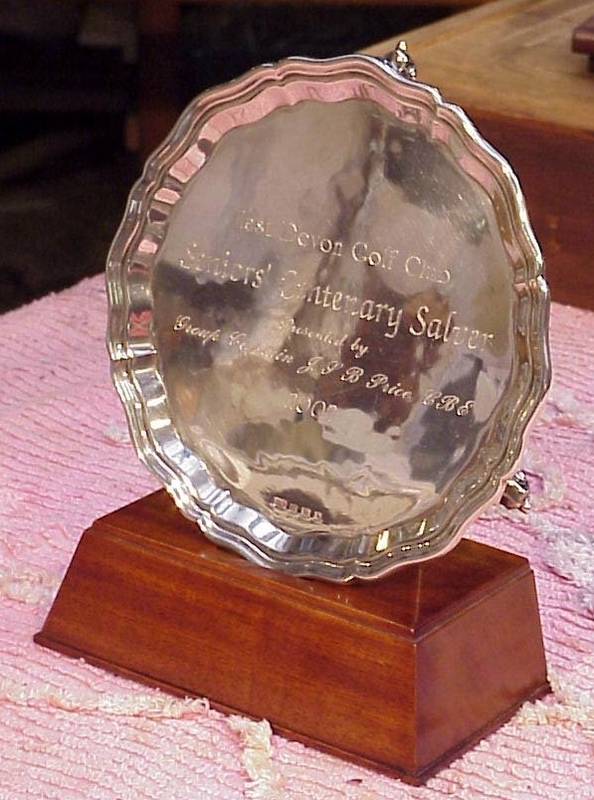 Made to a traditional design with a brass dedication. 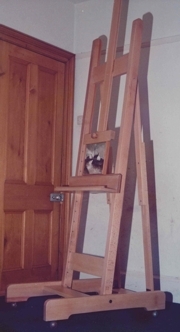 A large artists easel made in Steamed Beech. 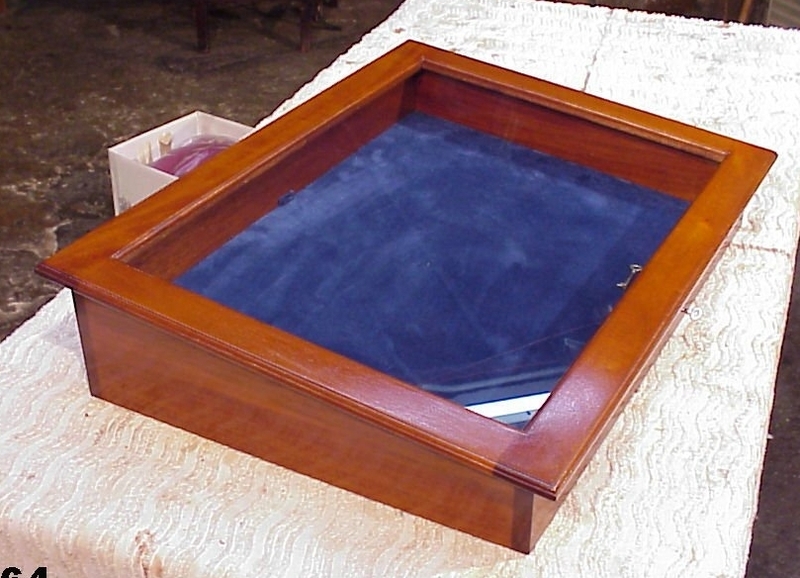 Made for a local clock maker. 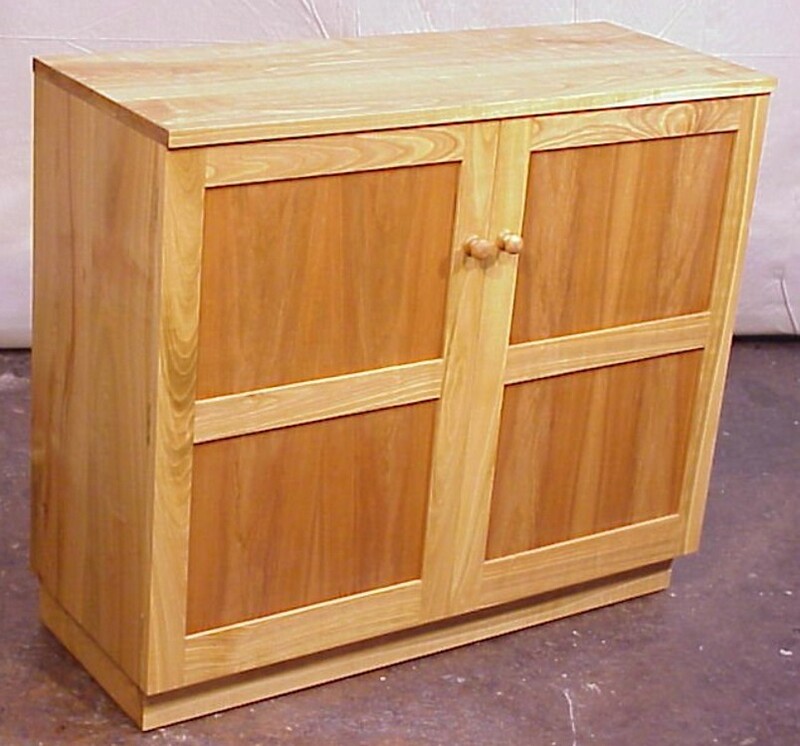 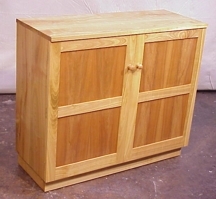 A Storage cabinet made in Cherry wood. 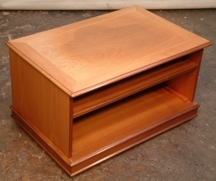 A Dispaly case made in Mahogany. 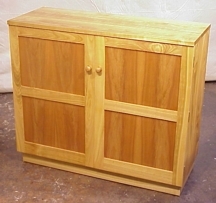 A Video Cabinet made in Teak. 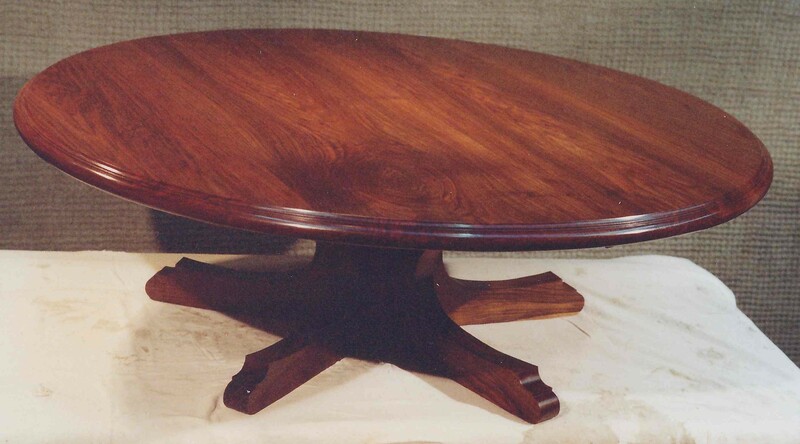 A Presentation Silver Plate base made in Mahogany. 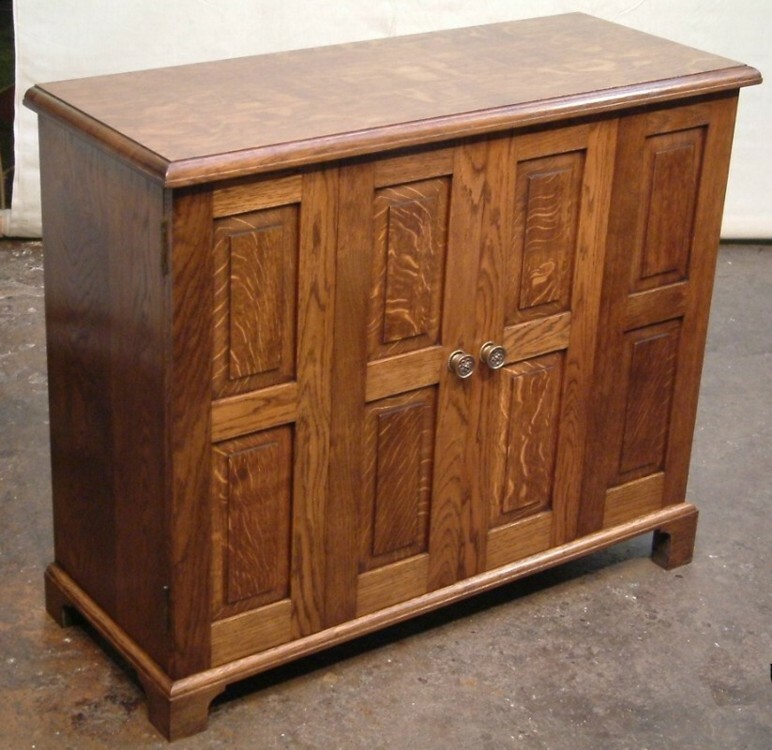 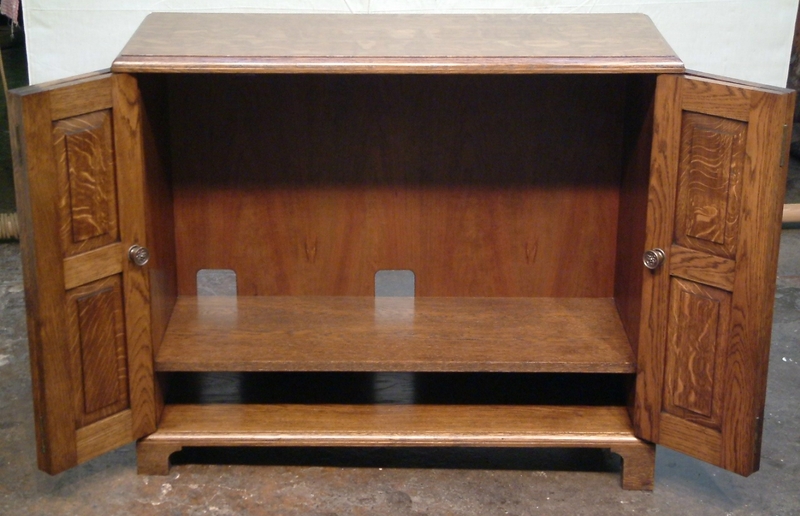 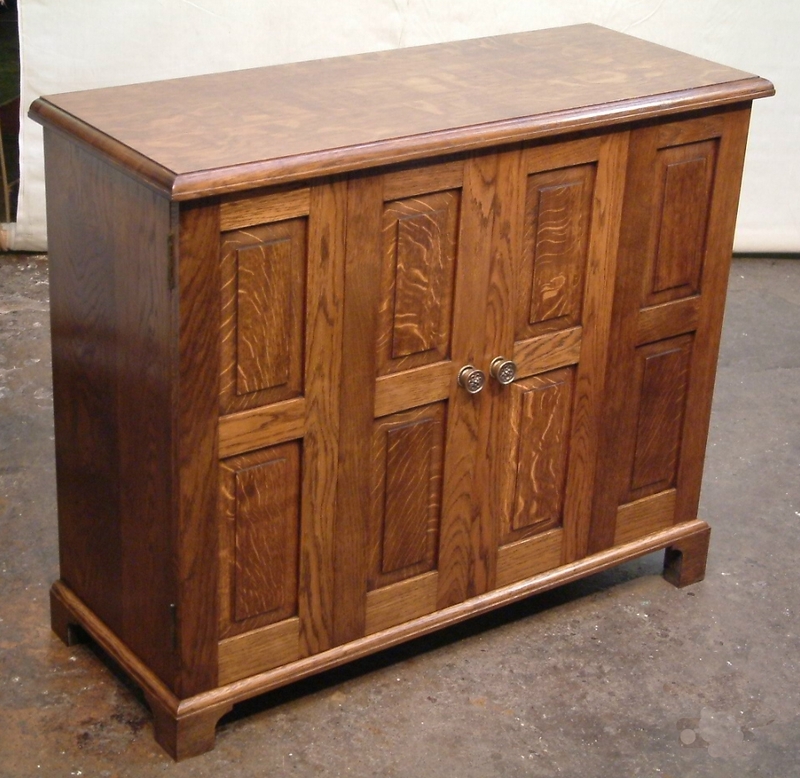 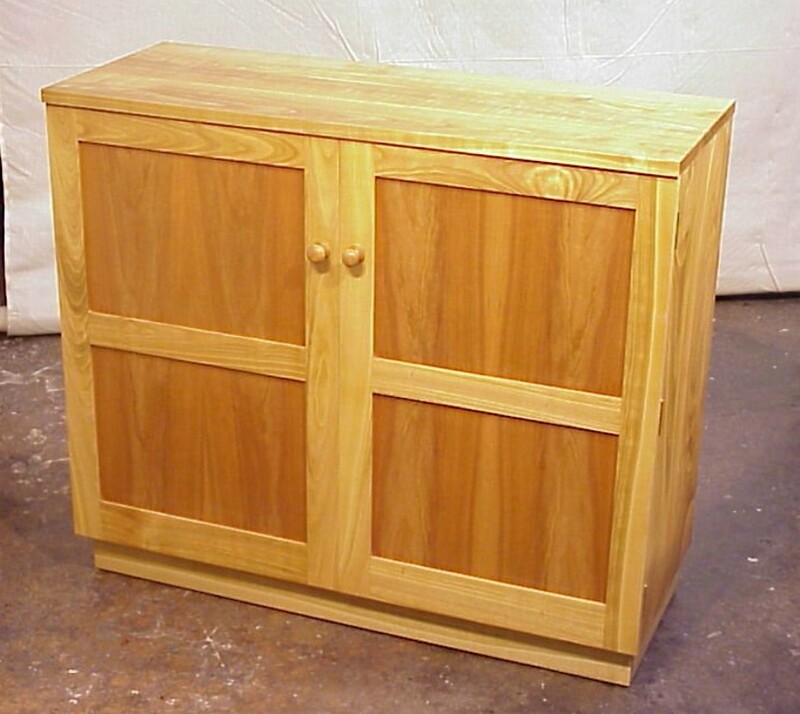 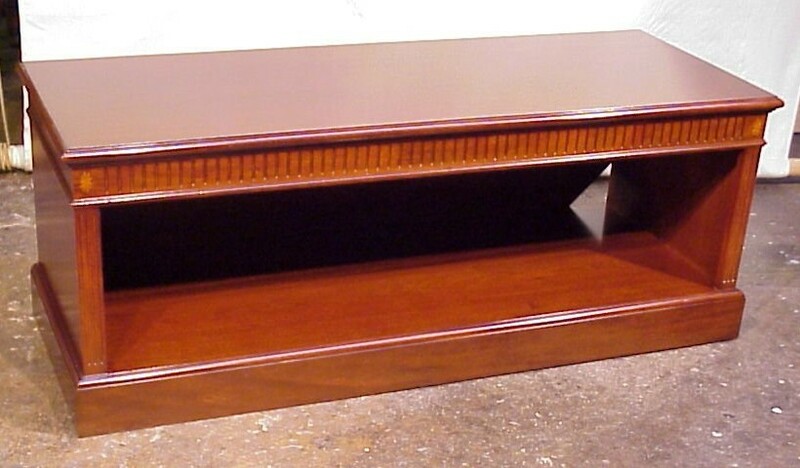 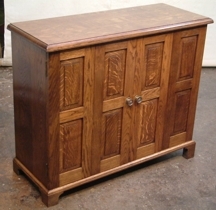 A Television Cabinet made in Oak. A Coffee Table made in Fine English Walnut. A Side Table made in old Oak..
Made in Mahogany with Reeding and Shell inlay.